This USB Extension adapter allow you to connect your USB decice to your computer at a distance of to up to 150ft with the help of a Cat5/Cat5e/Cat6 patch cable (not included). 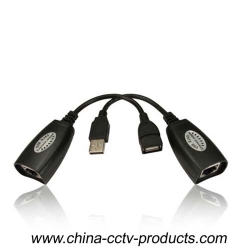 This adapter will allow you to have your USB cameras, printers, web cams, keyboard /mouse extensions or any other USB device exactly where you want it without having to move around your computer. 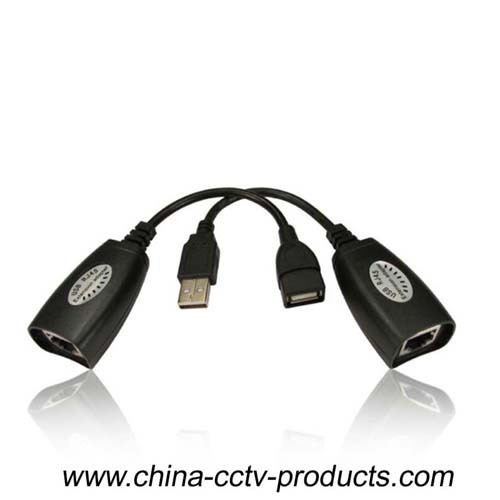 Extends the distance of a USB device from a USB-enabled computer up to 150ft. and any other USB device.